Thank you soooo much for those who placed bid. Hope this little money can help. 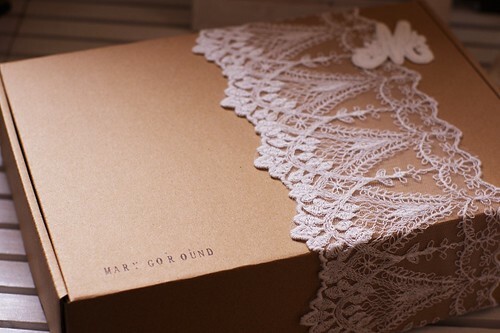 We' d love to send our blessing through delivering the clothes. 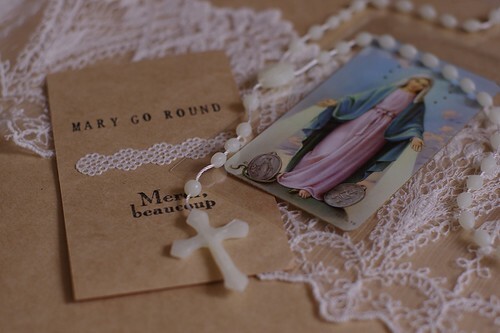 A piece of human-use rosary and a holy card is sent with the clothes set as a little present. Both of us grow up along with these little holy bits. and God must be with Japan.